We are searching, as any production company does, for up to eight great scripts to take into production at Film Raro. We are taking registered scripts for evaluation now and will rate all entries so that we can establish a list of the best eight. We will continue to take new scripts up until December 7th 2012. As new scripts come in we will rate them and determine whether they can take over a spot in the top eight. If we are satisfied that not only a script but also its attached team is clearly a consistent leader in the top eight then we will announce that team as being confirmed for production at the Film Raro event in May 2013. We wish to start announcing teams from October 2012 with the final team to be named by December 14th 2012. It is advantageous to get scripts in early to beat the rush, be assed early, claim a spot in the top eight early, be selected during the early rounds of announcement and have more of a chance at being selected. After October each script and team announced means an opportunity lost as eight chances would have now dropped to seven and then to six, to five, to eventually one chance by December 14th. Our brief is simple because we want the scriptwriter to be freely creative in the piece they write but they need to do some work and consider the environment and elements they have to work with in Rarotonga. Yes the location is a tropical island but use it in any way you wish. If you were a painter then Film Raro would provide certain colours and a specific canvas. The picture you paint is up to you. Be of any genre a drama, documentary, comedy, scifi, horror etc. Be written for filming with a digital HD camera. 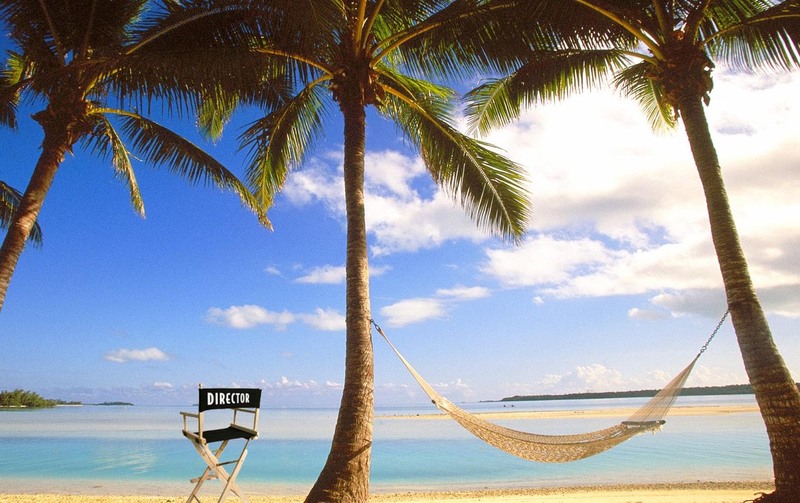 Be written for and feasible to shoot in the tropical south pacific location of Rarotonga in the Cook Islands taking into account you will be using local talent, props, locations etc. All pre-production on final selected scripts will be locked down before you and your crew arrive. Be logistically able to be shot, edited and finished for a public screening in eight days. Be able to be shot and edited with all equipment you will bring with you to Rarotonga in the Cook Islands. Be in early to go on to our top 8 list. We will assess and dialogue with the teams of the best scripts to make selections as early as October. More assessment time for first in first served. No refunds once the script has been submitted as costs are now incurred by Film Raro for processing.